Going through cancer treatment, or know someone who is ? 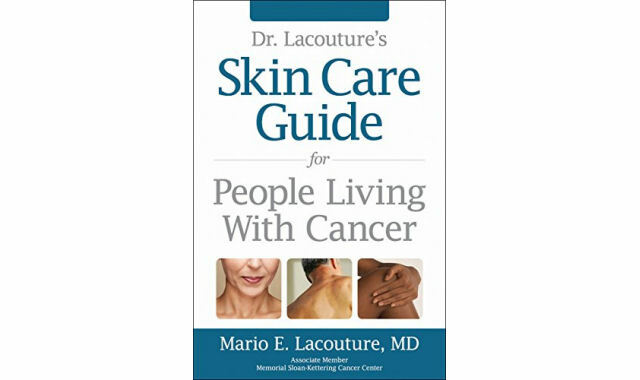 This Skin Care Guide for People Living with Cancer is the must have guide. Read our review.